There’s a new episode of Chucklepedia up featuring our interview with comedian Matt Gubser. Matt is one of my favorite guys to watch onstage and his material is sharp, insightful and generally awesome. 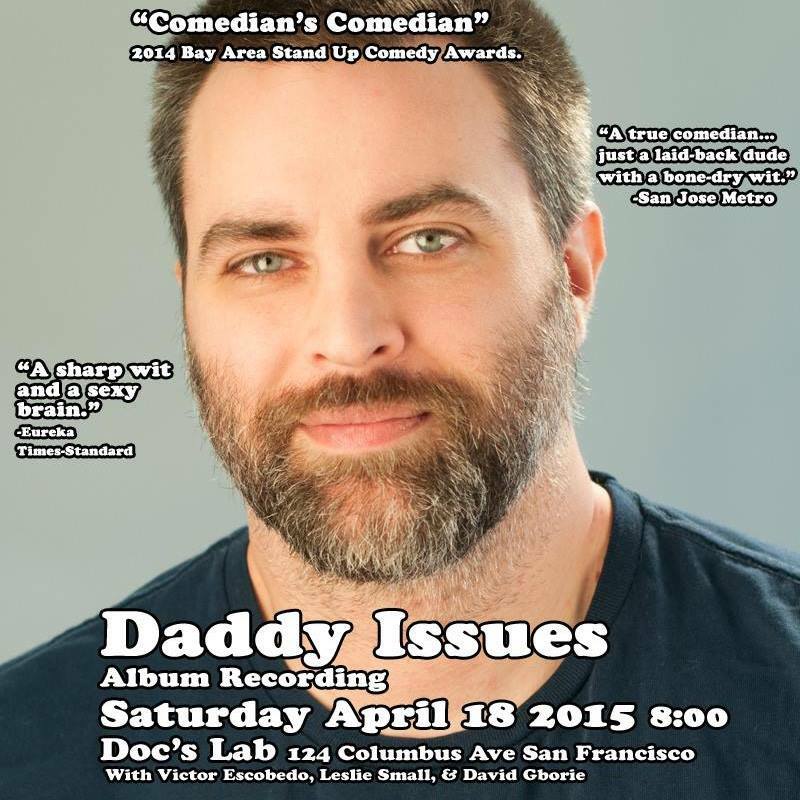 Please check him out and enjoy, and you can also see him record his new album on Saturday, April 18th at Doc’s Lab.